le chaudron de vulcain – April 13 , 2019 . EN . 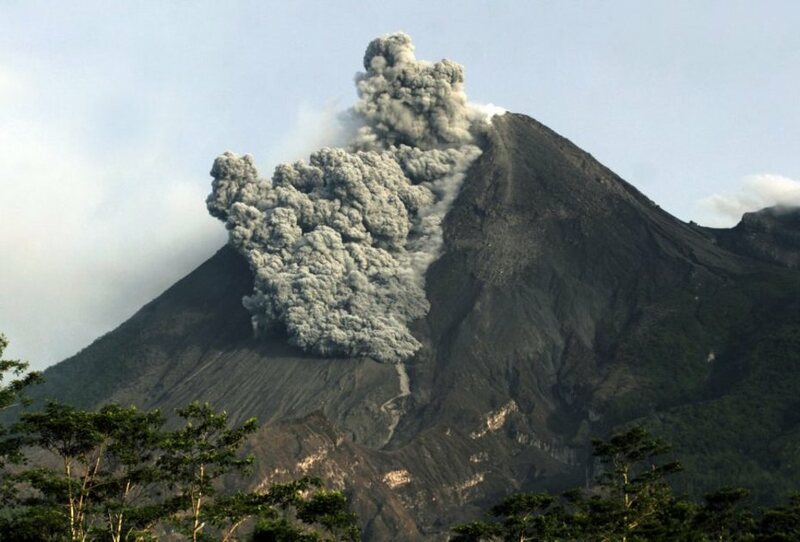 Indonesia : Merapi , Kamchatka : Sheveluch , Philippines : Taal , Guadeloupe : Soufriere , Mexico : Popocatepetl . Home / blog georges Vitton / April 13 , 2019 . EN . 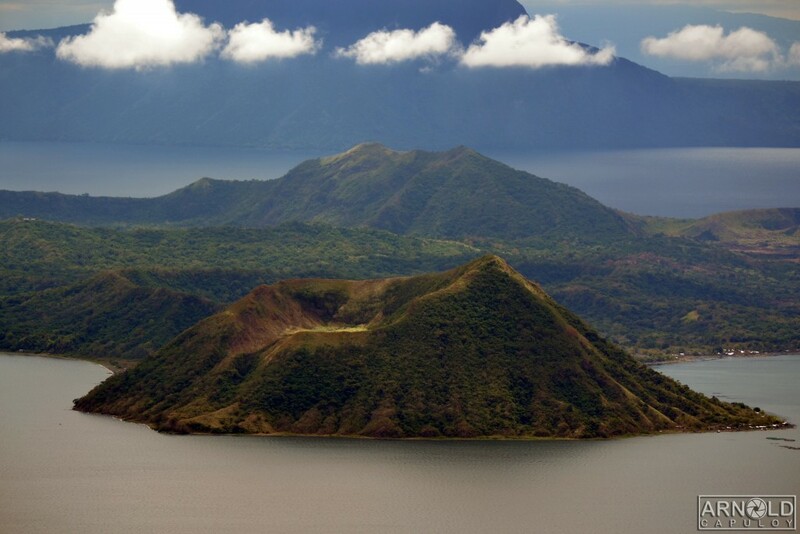 Indonesia : Merapi , Kamchatka : Sheveluch , Philippines : Taal , Guadeloupe : Soufriere , Mexico : Popocatepetl . April 13 , 2019 . Mount Merapi Activity Report, April 5-11, 2019. The weather around Mount Merapi is generally sunny in the morning while in the afternoon, until the night, the weather is cloudy and foggy. 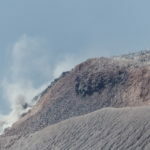 Thin to thick white smoke with low pressure and a maximum height of 200 m was observed from the Merapi observation post at Babadan on April 5, 2019 at 07:00. The morphological analysis of the crater area based on photographs of the Southeast sector revealed no significant change. Annex 1.a presents the morphological analysis of the crater through a photo taken from 10 April to 3 April 2019 at the Kalitengah Lor station. 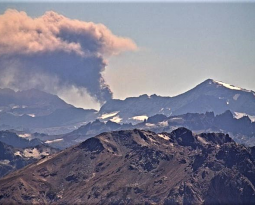 The volume of the lava dome is based on an aerial photography analysis with a drone made on April 9, 2019 with 466,000 m3. 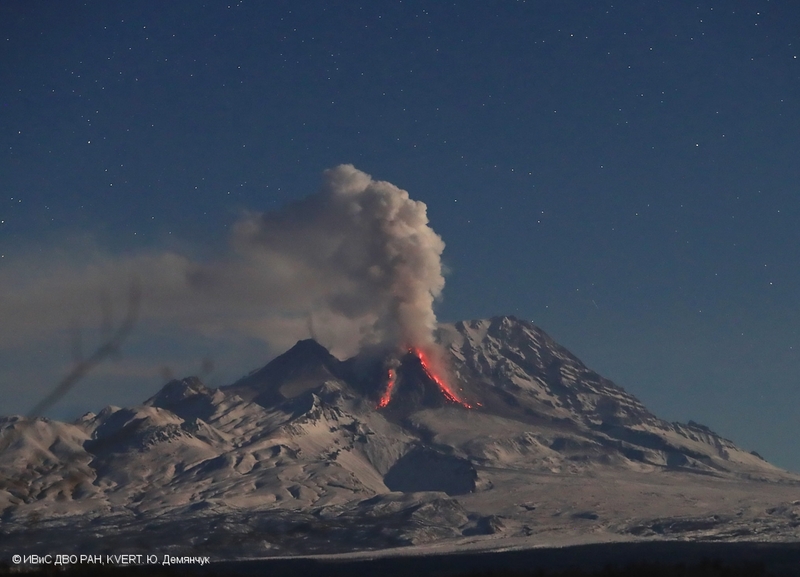 Since January 2019, the volume of the lava dome has been relatively constant due to the fact that most magma extrusions collapse directly into the upper parts of Kali Gendol as hot cloud avalanches. Annex 1.b presents the topographic image of the crater from the analysis of the drone photo and the cross-section of the north-southwestern lava dome. In one week, there were 5 times more avalanche clouds with a maximum slip distance of 1100 m leading to the superior part of Kali Gendol. The intensity of seismicity this week has decreased compared to last week. The deformation of Mount Merapi, monitored by EDM and GPS this week, showed no significant change. This week, rain fell around Mount Merapi with a rainfall intensity of 29 mm / hour for 180 minutes, measured at the observation post of the Babadan Merapi on April 5, 2019. No cases of lahars were reported. or additional flow in rivers originating in Merapi. Photo : Antara Foto/ Aloysius Jarot Nugroho , 30/1/2019 . According to video and satellite data, a gas-steam plume with some amount of ash continues to drift to the east from the volcano. Time and method of ash plume/cloud determination: 20190413/0023Z – MODIS TERRA (31m32). Photo : Yu. Demyanchuk. IVS FEB RAS, KVERT. TAAL VOLCANO BULLETIN 13 April 2019 8:00 A.M.
Taal Volcano’s seismic monitoring network recorded five (5) volcanic earthquakes during the past 24 hours. 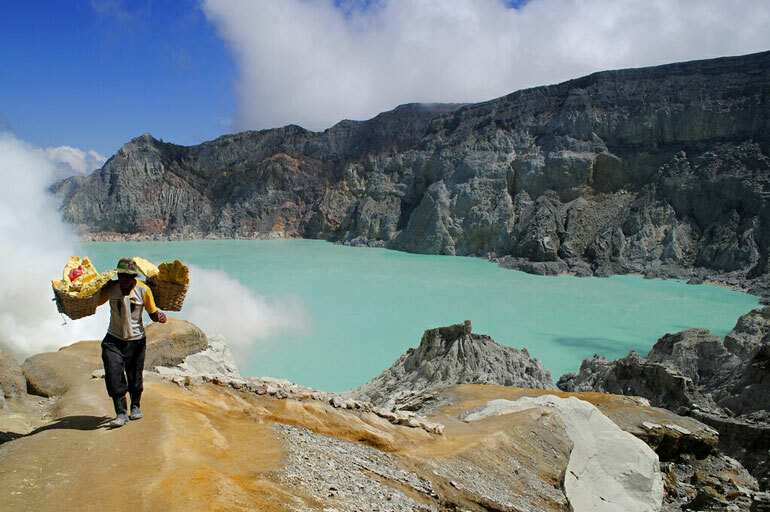 Field measurements on 11 April 2019 at the eastern sector of the Main Crater Lake yielded an increase in water temperature from 31.7°C to 31.9°C, a decrease in water level from 0.41 meter to 0.31 meter and increase in acidity from pH 2.67 to pH 2.95. Ground deformation measurements through precise leveling surveys from March 18 to 27, 2019 indicated slight inflation of the edifice consistent with recent results from continuous GPS data. Sequence of earthquakes in the Soufriere area of Guadeloupe – Basse Terre. 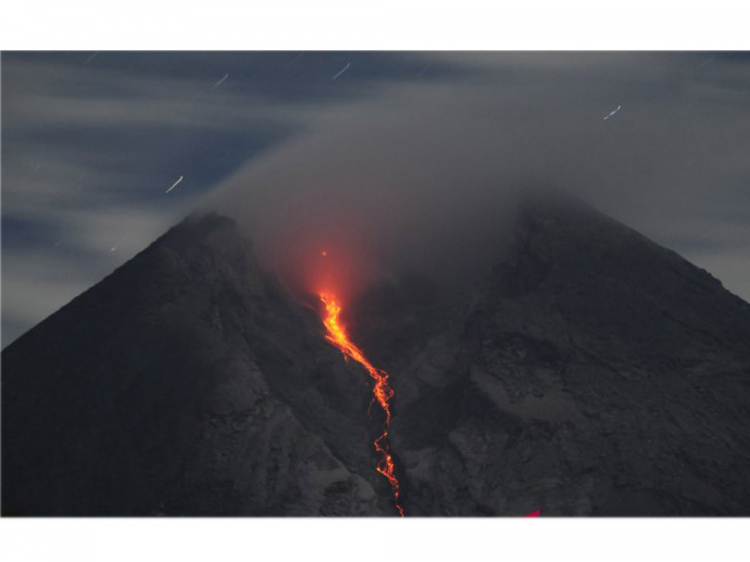 The sequence of volcanic earthquakes that began in the La Soufrière volcano area on Friday, April 5, 2019 at 22:53 local time (Saturday, April 6, 2019 at 2:53, UTC time *) ended on Wednesday, April 10 at 11:15 pm ( time universal time *, TU). During this sequence 258 earthquakes were recorded. The earthquakes were of very small magnitude (M <1). 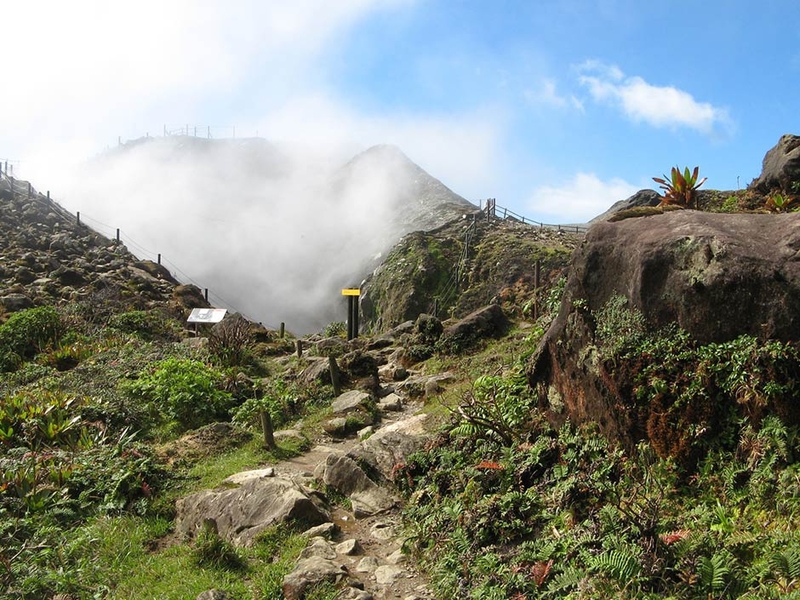 The events are located at a depth of <2.5 km under the summit of the dome of La Soufrière. No earthquakes were reported felt by the population. 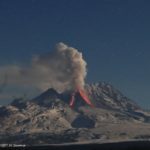 In the last 24 hours, according to the monitoring systems of the Popocatépetl volcano, 16 exhalations have been identified, some of which accompanied by volcanic gases and light amounts of ash. In addition, 211 minutes of low amplitude tremor and three volcano-tectonic earthquakes were recorded yesterday at 20:55, 20:56 and 21:10, with a calculated magnitude of 2.4, 1.6 and 2.1, respectively. 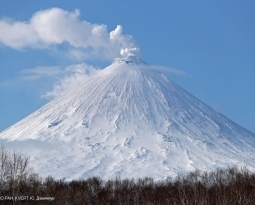 During the morning and at the time of this report, there is a slight emission of volcanic gases in the north-east direction. On April 8, with the support of the Federal Police (PF), experts from the National Center for Disaster Reduction (CENAPRED) and the Institute of Geophysics of the National Autonomous University of Mexico (UNAM), a reconnaissance flight was performed to evaluate the conditions of the crater of Popocatepetl. During the overflight, it was not possible to corroborate or rule out the presence of a new lava dome due to intense cloudiness, in addition to high vapor and gas emissions in the crater area . 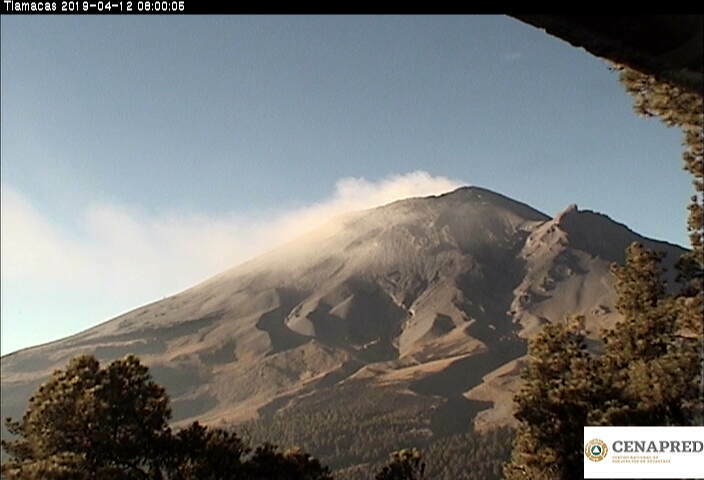 However, the monitoring of the volcano Popocatépetl is carried out continuously over 24 hours . Any change of activity will be reported quickly.